Reminisce no more with your youthful days as you can always live with a younger-looking skin! 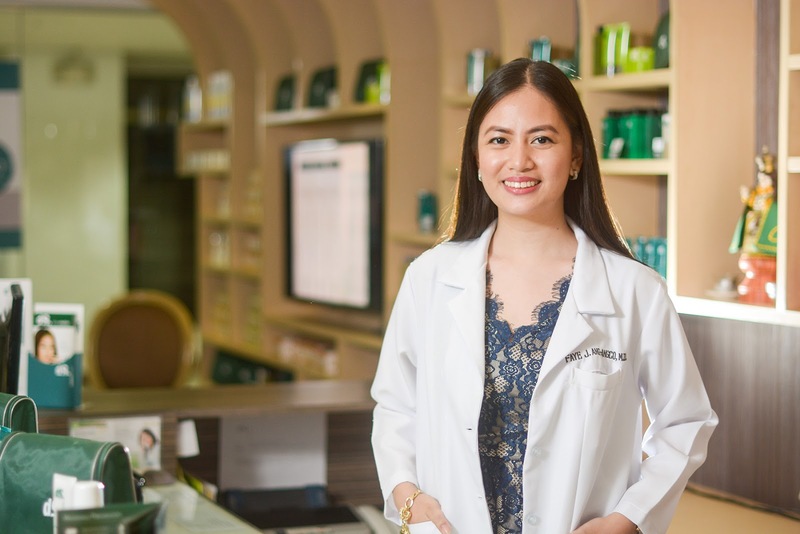 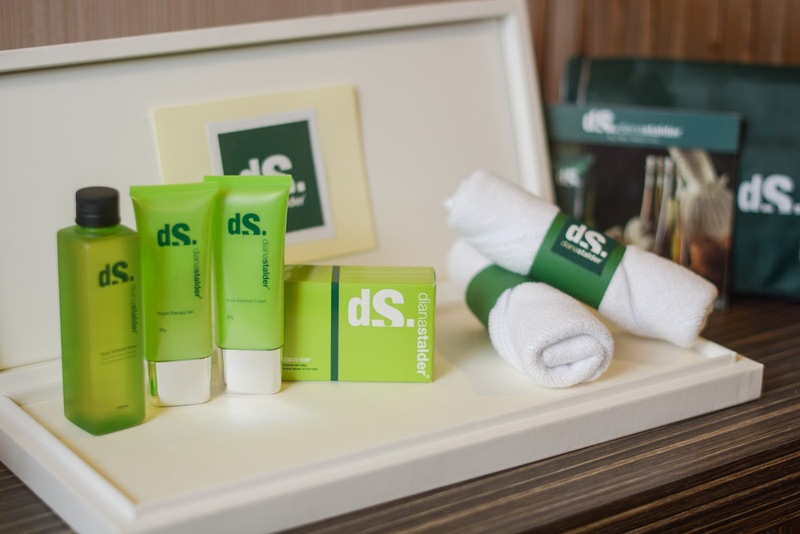 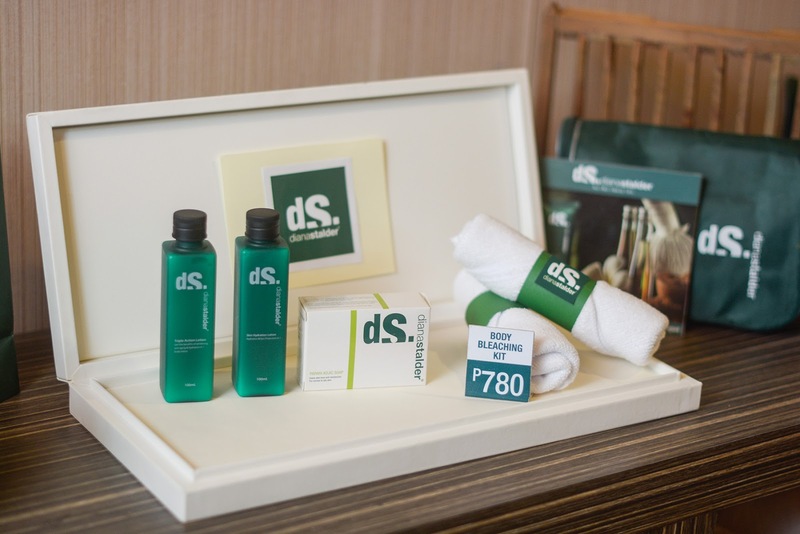 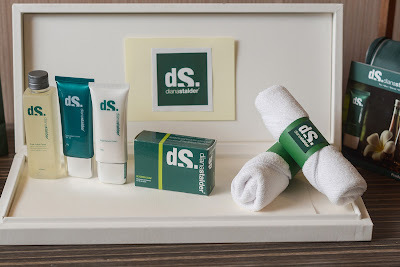 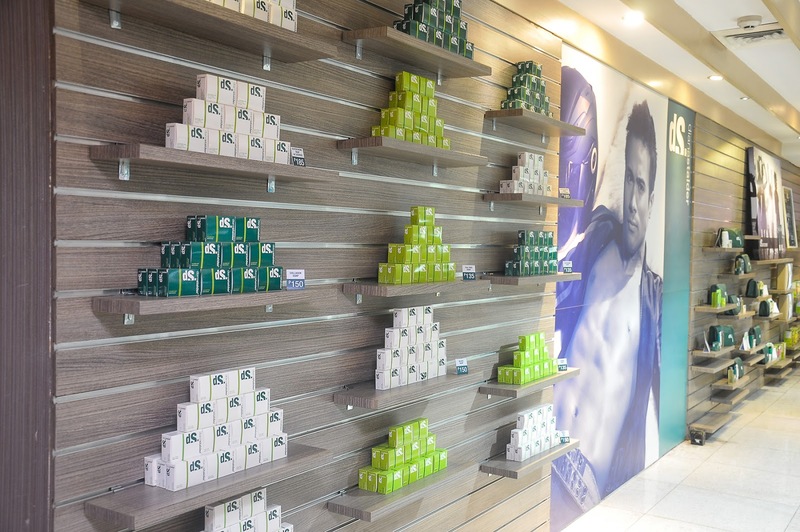 Diana Stalder offers various anti-aging treatments for pre-aging to aged skin. Ø UNDERARM BLEACHING KIT, specially formulated to lighten the skin tone of the underarms, it has a mild peeling effect which effectively whitens the skin.